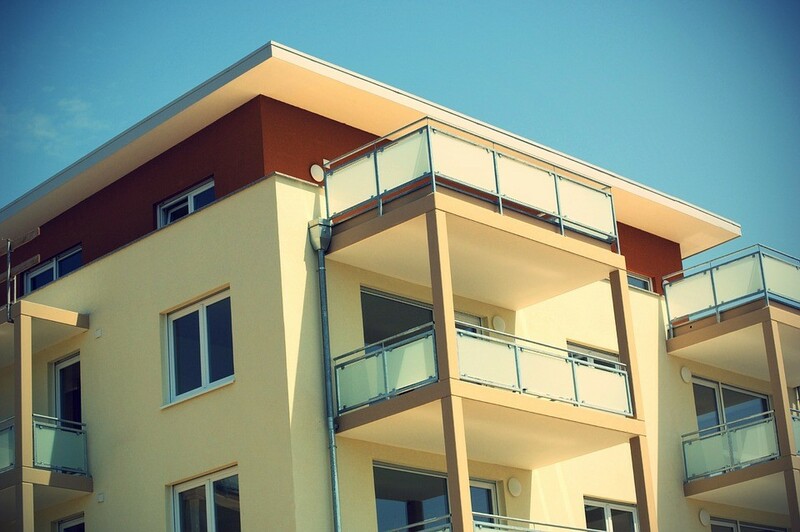 Buying Leasehold Property: Is the Stigma Unfair? Most flats are held on a leasehold basis. This means you have the right to use and live at the property for a fixed period of time, in accordance with the terms of the ‘lease’, the terms of this being the agreement between the freeholder and yourself. Upon the expiration of the lease, ownership of the property then reverts back to the freeholder.